Hello everyone! It’s been a long time since my last post. I’m back with something I have to share with all of you. 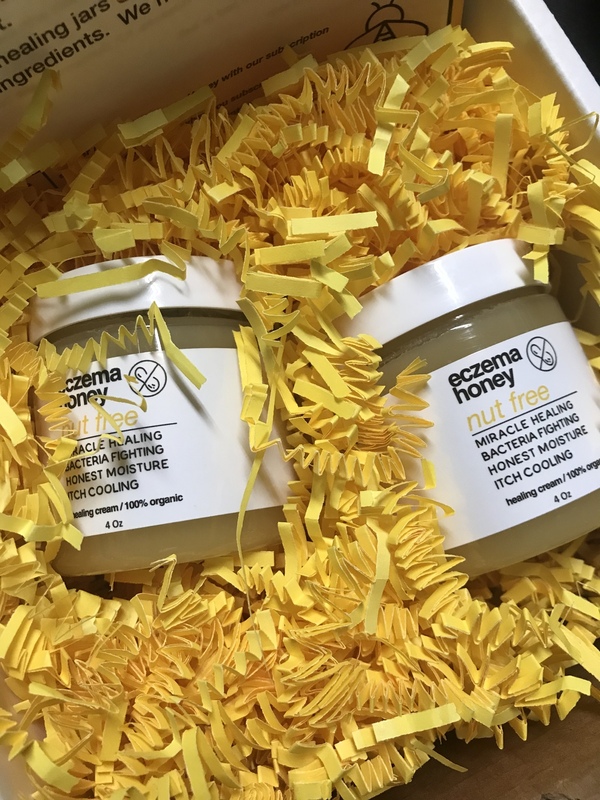 It’s Natural Eczema Honey Healing cream! This cream is seriously magical! I have eczema on my hands. It comes and goes, but this cream has healed it after just two uses. My son and niece got very bad sunburns and woke up with beautifully smooth skin the next day after applying the honey healing cream. My husband had a spider bite on his leg.The bite got infected and they had to remove the puss. The spot was always so hard, dry and very itchy like there is no life in it. After just one use, the spot is softer and stopped itching. After the second use the color of the skin is normal. I’m telling you this cream is magic! Check out Eczema Honey here.